The stylish coat is made from the finest quality wool that makes it the perfect wear on cold nights. The men’s blue wool coat is long in length. The coat has a stylish lapel style collar and buttoned closing that gives it that sophisticated and classic look. The cuffs of the coat are open hem with long sleeves. The Men’s Navy Blue Wool Coat is perfect for office wear and dinners. The coat has one chest pocket, and two flapped pockets at the waist that are perfect for carrying stuff. 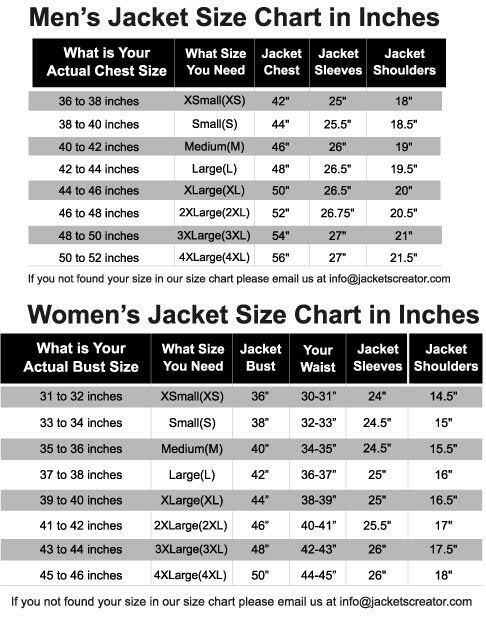 For added comfort and warmth the coat has a lining of rayon. It is the perfect wear for anyone who wants to grab attention wherever they go.